Infectious diseases affect the world's most vulnerable populations to a disproportionate extent. The Total Foundation has chosen to fight against this inequality by joining forces with the Institut Pasteur and the Institut Pasteur International Network to improve access to prevention, screening and treatment for children in countries with limited resources. Sanofi and the Institut Pasteur organize the Sanofi-Institut Pasteur Awards for Biomedical Research each year. These awards recognize the work of internationally renowned scientists whose discoveries lead to practical applications in research fields with a major impact on global health. 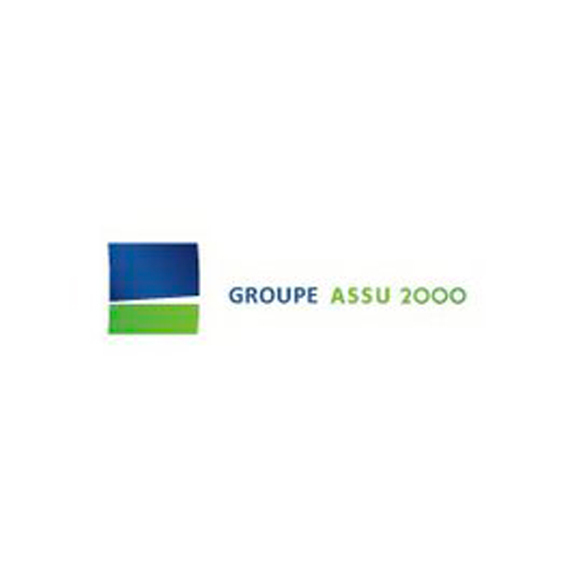 The Sanofi Group's vaccine subsidiary, Sanofi Pasteur, also supports the Institut Pasteur's vaccinology course. MSDAVENIR is committed to contributing to projects that further scientific and medical knowledge. MSDAVENIR is supporting two major projects at the Institut Pasteur: Birdy, for research into neonatal infections and antibiotic resistance in young children in low-income countries, and Pibnet, which aims to set up a global surveillance network for epidemics and infectious diseases. The Daniel and Nina Carasso Foundation supports projects of general interest in two major areas: food and art. It is currently supporting the "Organoid" project, which aims to foster interdisciplinary links between artists in all fields and Institut Pasteur scientists. The idea is to devise new representations of some of the Institut Pasteur's scientific concepts, discoveries and inventions. 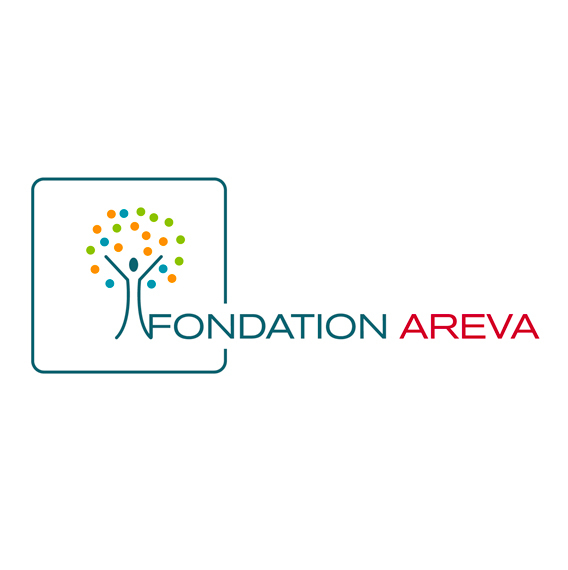 The AREVA Foundation is involved in the fight against malaria via a research program based on a vaccine candidate. 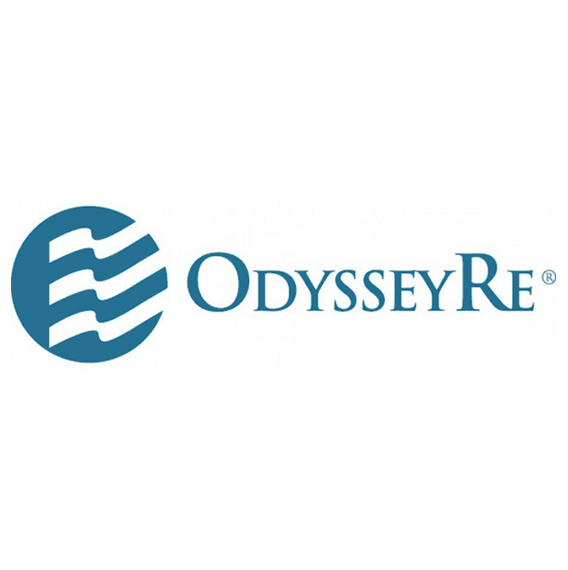 Odyssey Reinsurance Company supports the Institut Pasteur's efforts in the fight against cancer. It has helped fund the Titan project for the installation of the most powerful microscope currently in existence on the Institut Pasteur's Paris campus. The Le Roch-Les Mousquetaires Foundation is involved each year in Pasteurdon, offering considerable financial support and promoting the sale of two Institut Pasteur-linked products in some of its stores. It also supports a research team working on listeriosis. 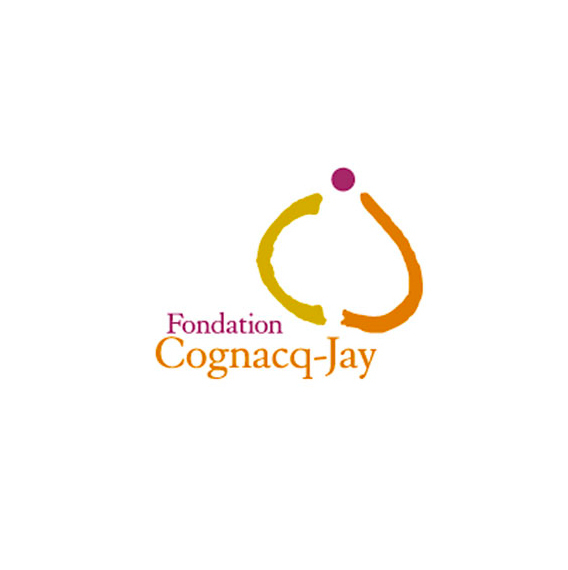 The Cognacq-Jay Foundation has been supporting the research of Professor Thomas Bourgeron on autism since 2013. 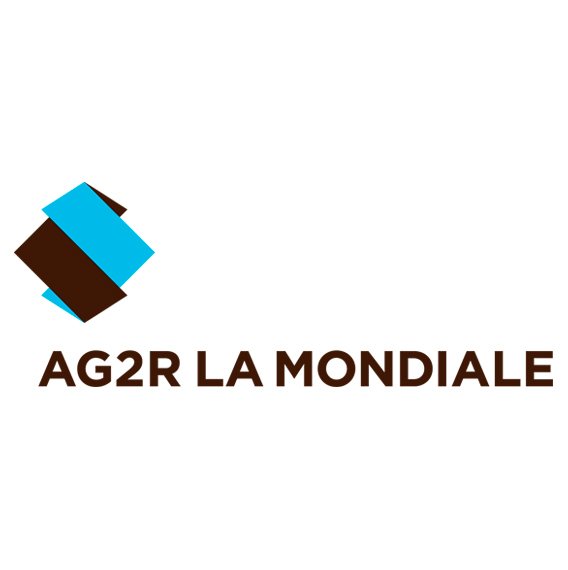 AG2R La Mondiale supports the Institut Pasteur's Perception and Memory and Viral Genomics and Vaccination units. It also raises funds for the Institut Pasteur's research with the "Roulons solidaires" campaign and the "Vivons Vélo" application. 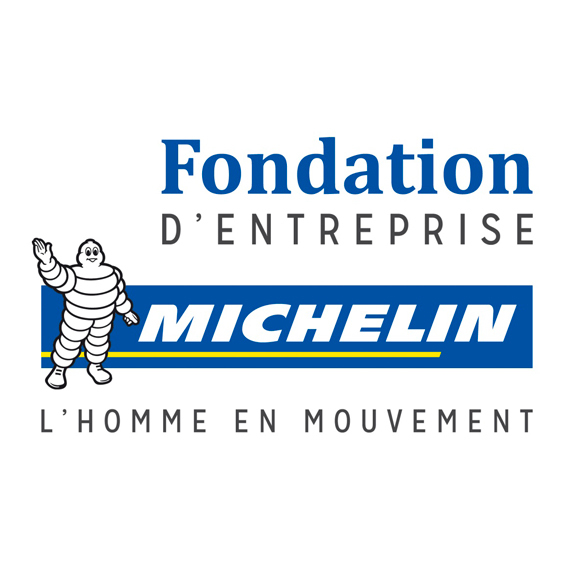 The Michelin Corporate Foundation is funding a major study into insect vectors of diseases (malaria, dengue, chikungunya, etc.) in rubber plantations in Laos and Côte d'Ivoire to determine how to minimize the risk of exposure for workers in these plantations. 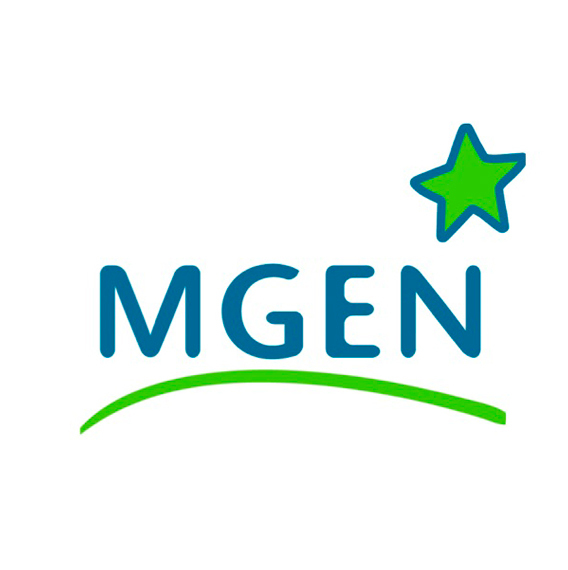 MGEN is currently supporting a major epidemiological study on papillomavirus being conducted at the Institut Pasteur. The BNP Paribas Group supports the Institut Pasteur through a range of different campaigns. 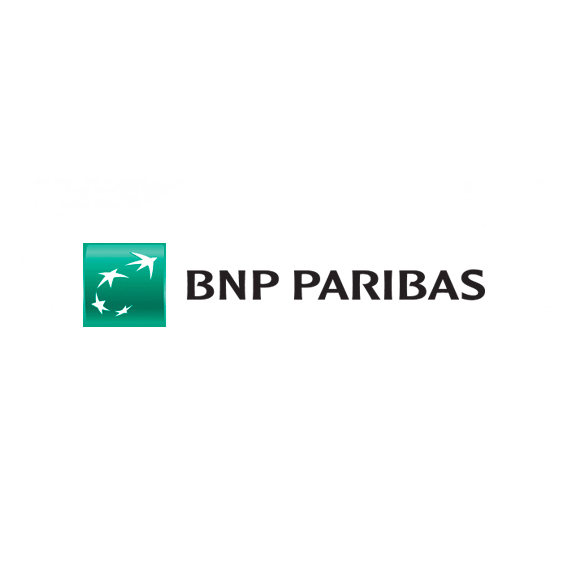 The BNP Paribas Foundation supports the Institut Pasteur's research into childhood deafness. With Simplidons, the Group encourages its customers to give to the Institut Pasteur. An affinity bank card featuring a portrait of Louis Pasteur has been created. 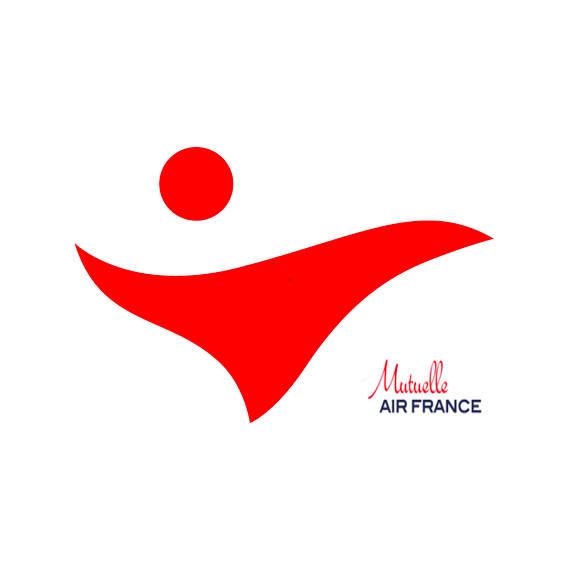 The National Mutual Society for Air France Staff is supporting the research conducted in the Institut Pasteur's Viral Genomics and Vaccination Unit. 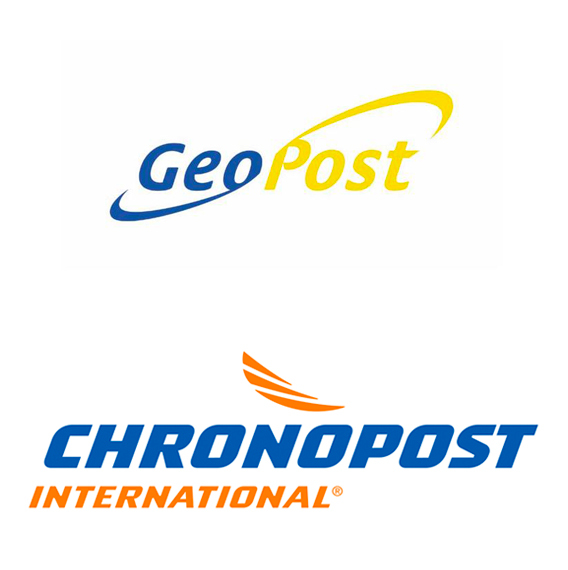 GeoPost, via its subsidiary Chronopost, has been sponsoring a young female Indian student conducting research into malaria for the past three years. 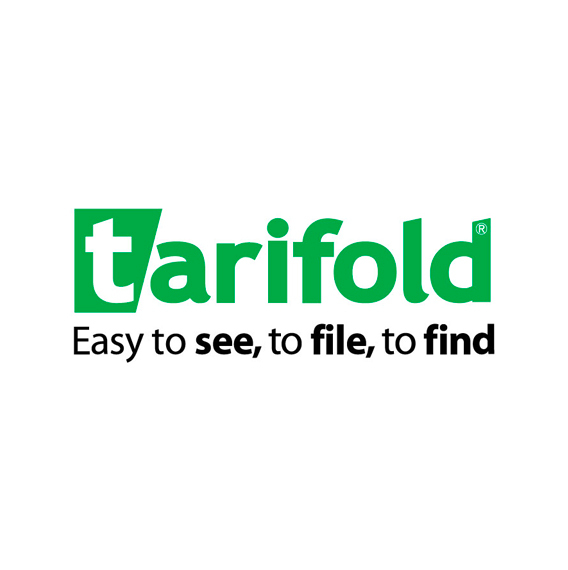 Tarifold is funding an Institut Pasteur research project on autism, led by Professor Thomas Bourgeron. Staff members also hold an in-house campaign each year to raise funds for Pasteurdon. 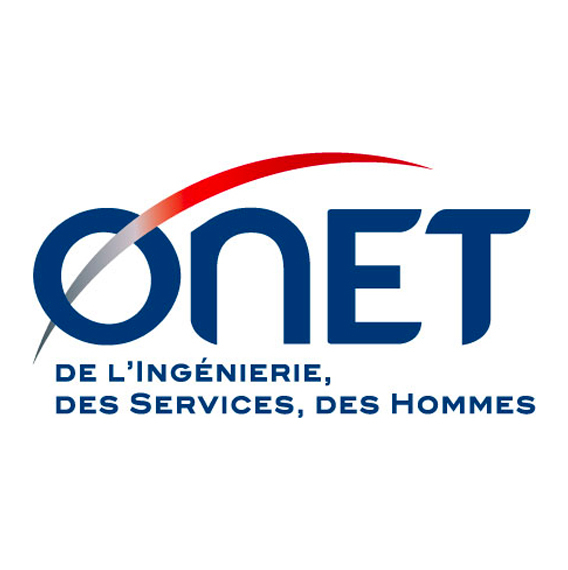 Onet Services contributes to the Institut Pasteur's research into nosocomial diseases. 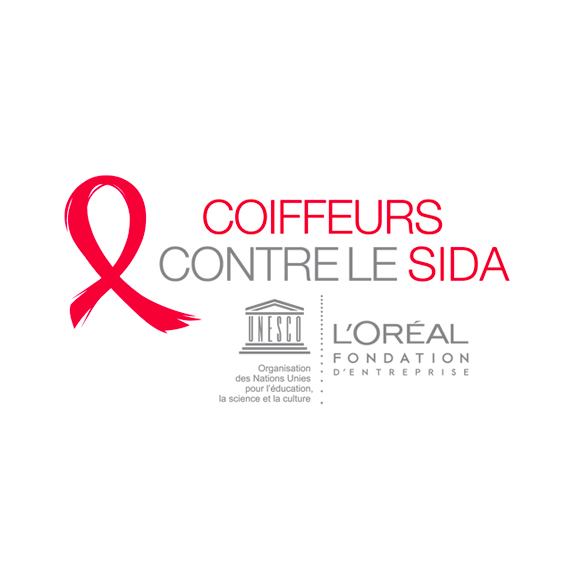 With Hairdressers Against AIDS, the L'Oréal Group calls on its entire community of hairdressers to raise funds for HIV/AIDS research at the Institut Pasteur. 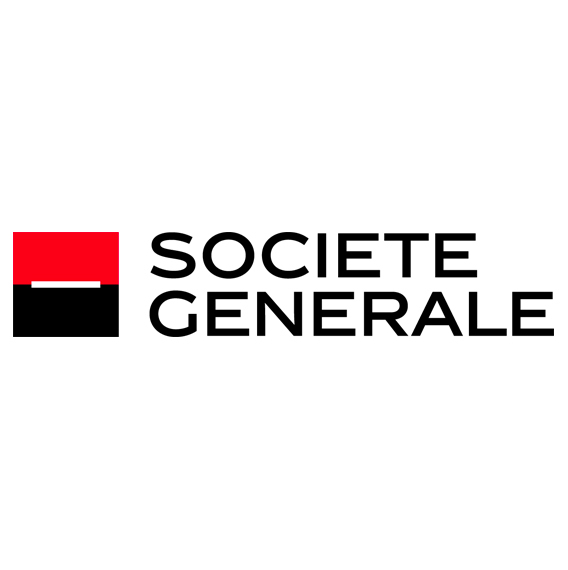 Société Générale offers its customers a Charity Savings Scheme which gives them the opportunity to donate some or all of the interest from their savings account to the Institut Pasteur. It also offers its customers a bank card featuring a portrait of Louis Pasteur, with which 5 euro cents are donated to the Institut Pasteur for every payment made. 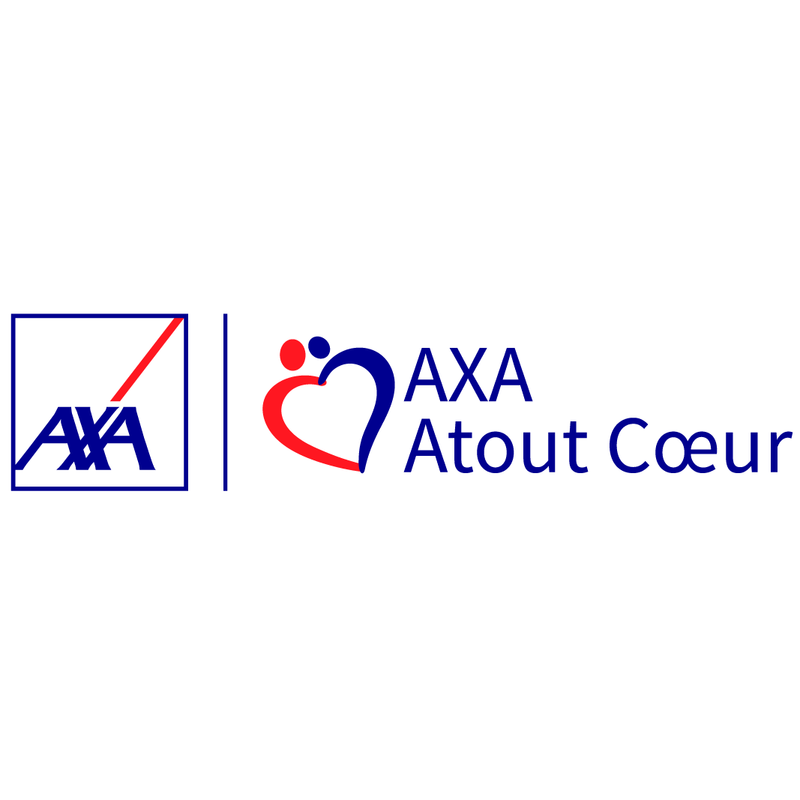 AXA Atout Cœur has been a partner of Pasteurdon since the campaign was first launched. Employees organize in-house events to raise funds.